Ms. Osen is a graduate of Cornell University with a BS in Communications, and earned her MBA from Columbia Business School in Marketing and International Business. 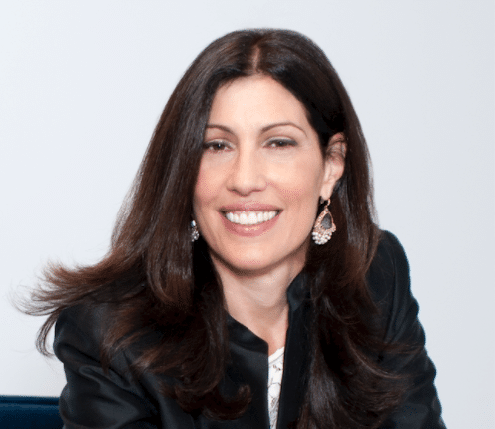 She is a frequent speaker at the Luxury Interactive Conference, CMO Club, and the Luxury Marketing Council, has lectured at the NYU Stern Business School, and been interviewed by The Harvard Business Review among others. Let’s Schedule a Call With Brandifference!